ForeignCorrespondent: Why Am I Giving My New Book Away For Free? It's a good question. But the answer is simple. 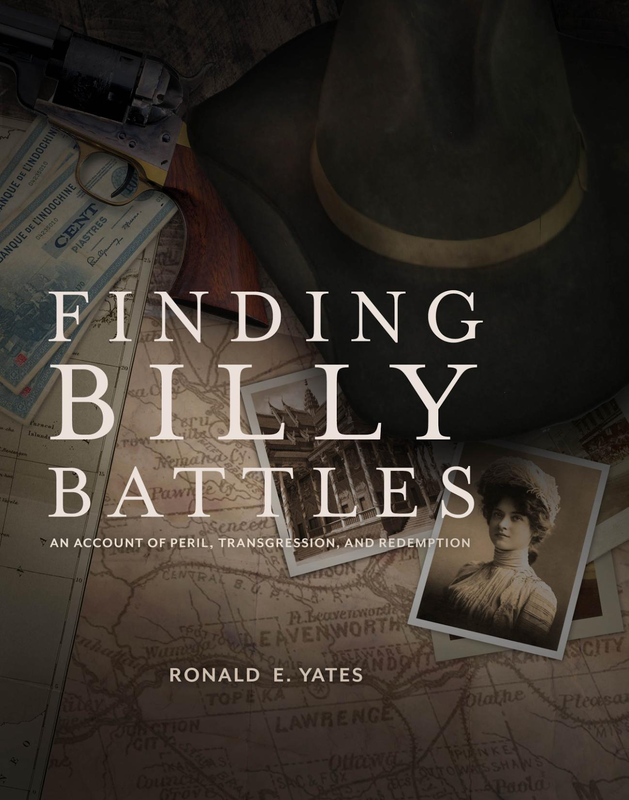 Giving away my book, Finding Billy Battles, is an excellent marketing strategy. It is also the way things work in today's hugely competitive book universe. I am asking that recipients write an honest review of the book at one of the following online book retailers Amazon, Goodreads, Barnes & Noble, etc. These don't have to be exhaustive--just a couple of hundred words is fine. And so far, those readers have been satisfied, which is, I can tell you, a wonderful feeling for an author! It means that the story is connecting to readers, that readers have empathy for one's characters and that they find the story line compelling enough to read to the end. OK, earning a nice return on the immense investment of time that writing takes out of your life; the agonizing bouts of writer's block; and the fear that one's work will face universal rejection by the reading public, is not a bad thing. So, if you haven't read Finding Billy Battles yet, here's a chance to do so for free. All Story Cartel and I ask is that you dash off an honest review and post it on the book's Amazon, or Goodreads or Barnes & Noble page.